Add the week numbers to your Cozi Calendar with these quick links. There are two versions – one shows week numbers on Sundays, and one shows them on Mondays. 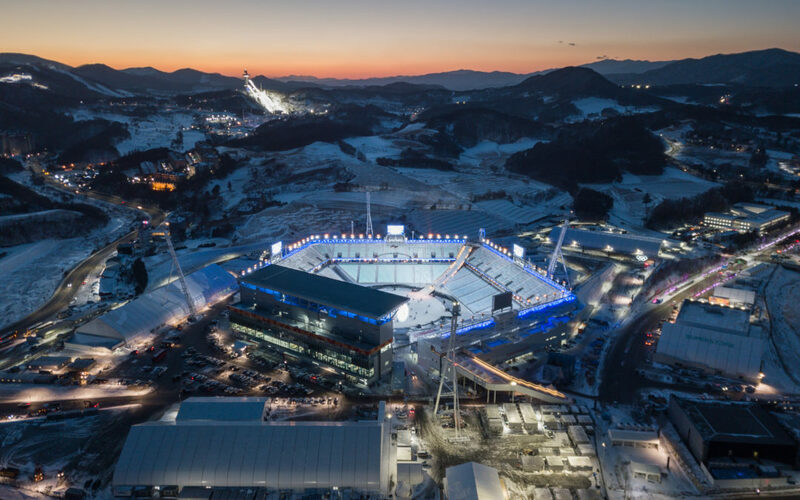 Cozi offers Olympics schedules for every event, and families can easily add event dates to their calendar and get reminders for the events they don’t want to miss. Cozi worked with the team at Erin Condren to bring you one of their signature looks – you can get it as a free Cozi theme! Happy New Year! 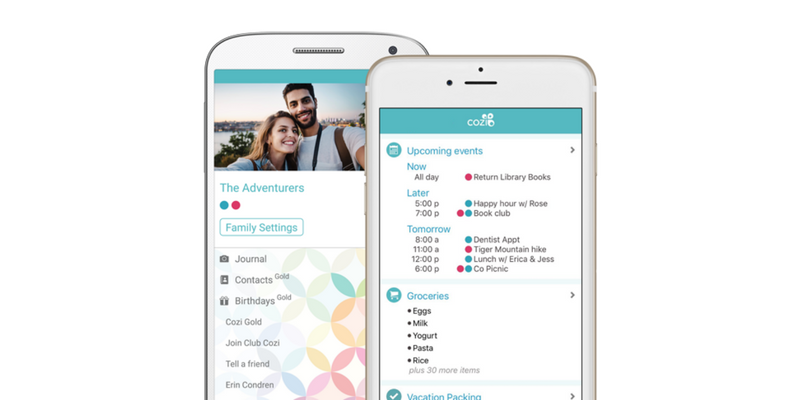 Find out more about the updates in the latest Cozi mobile app update. 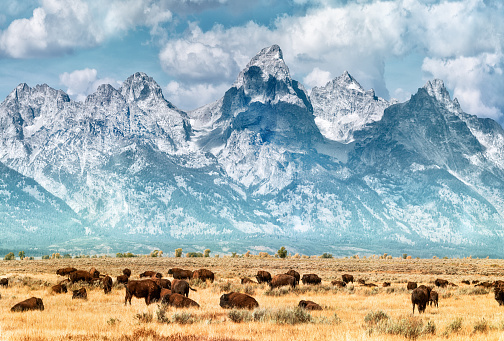 Visit the National Parks this year for free! Add their list of dates to your Cozi calendar and start planning your trip today! 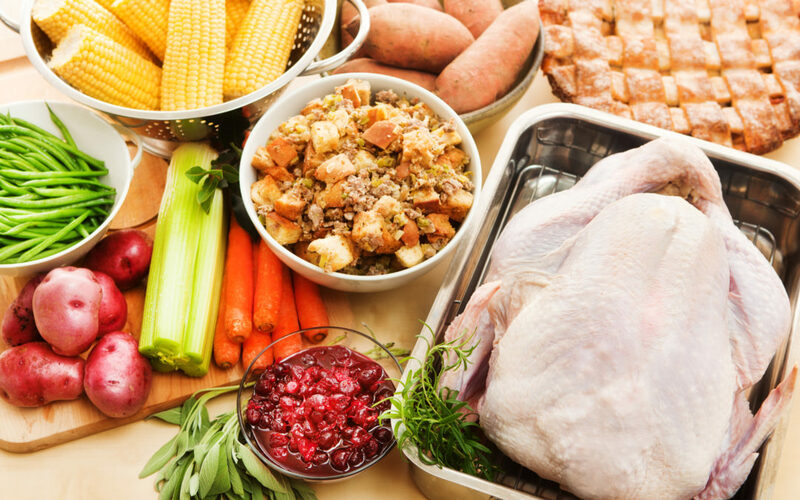 Shopping for some ingredients ahead of time helps when you’re preparing big meals like Thanksgiving. 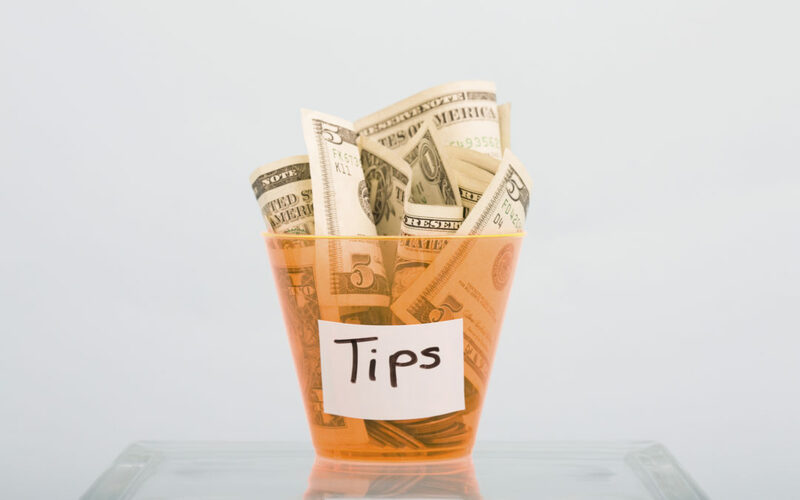 Figuring out who to tip – and how much – can add a layer of stress to the already hectic holiday season. Here’s a helpful list to avoid that! 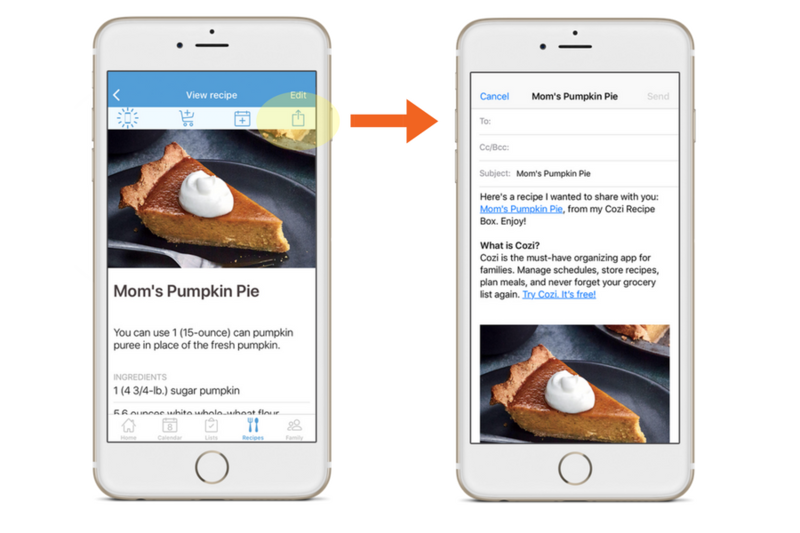 This holiday season, remember – you can quickly and easily share recipes from your Cozi Recipe Box with friends and family! 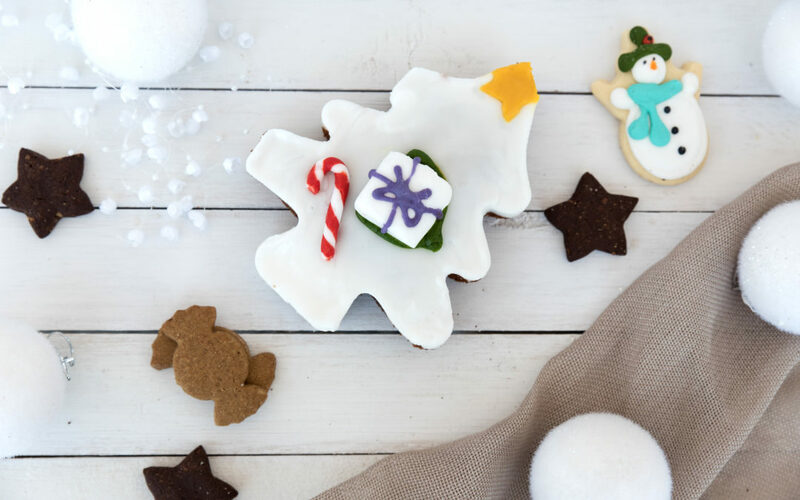 We’ve put together a list of fifty traditions to inspire your own holiday traditions – all from families who use Cozi. We’ve come up with a timeline that you can reference to help cut down on day-of chores.